Every one has a gang of friends who are separated by distance. Obviously the painful thing is missing them. 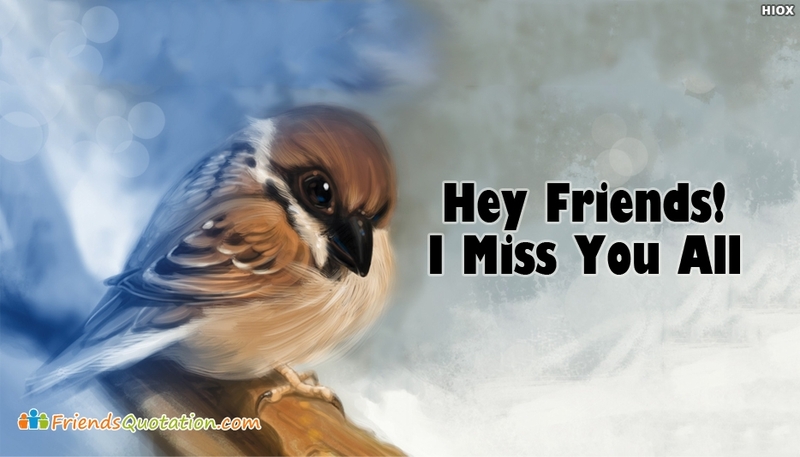 So say all your besties that you are missing them badly by sharing this “hey friends! Miss you all” image in your timeline.